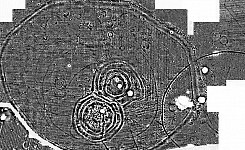 Airborne lidar (light detection and ranging), also known as Airborne Laser Scanning (ALS), provides precise 3-dimensional measurements of the ground surface that can help archaeologists to identify and record our cultural heritage. 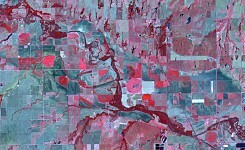 Different techniques can be used to manipulate this data and can even help to reveal features otherwise hidden under woodland cover. 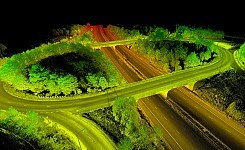 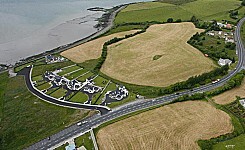 The articles on the right hand side have been written by Arcland members about Lidar.